In March 2018 I was travelling with my family for a 3 night break to Flamingo land. At our first service station, outside of our window was a large picture of an owl that grabbed my attention. I later went to the bathroom and they were selling figures of owls outside the shop. We arrived at our first home and on the living room mantle piece was an owl figure. 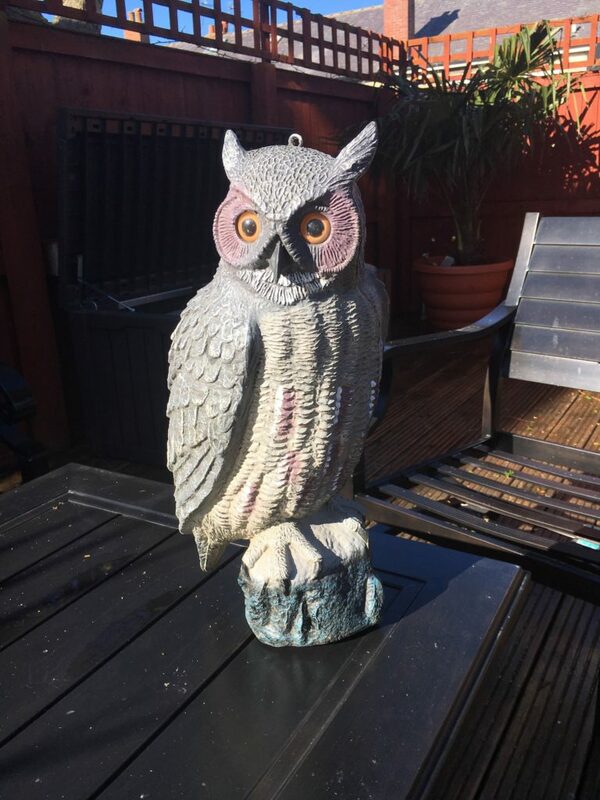 In the garden was a wooden figure of an owl standing on the decking. When we got home, Lynsey started hearing an owl from our garden making noises. And then I noticed in my kitchen hanging a calendar that Judy had made but I had never noticed before. And what had she painted? You got it! It was very clear to me God wanted to speak to me about owls so I came across this article. “He was teaching me to see people as He sees them, breaking down my former judgments and stereotypes. 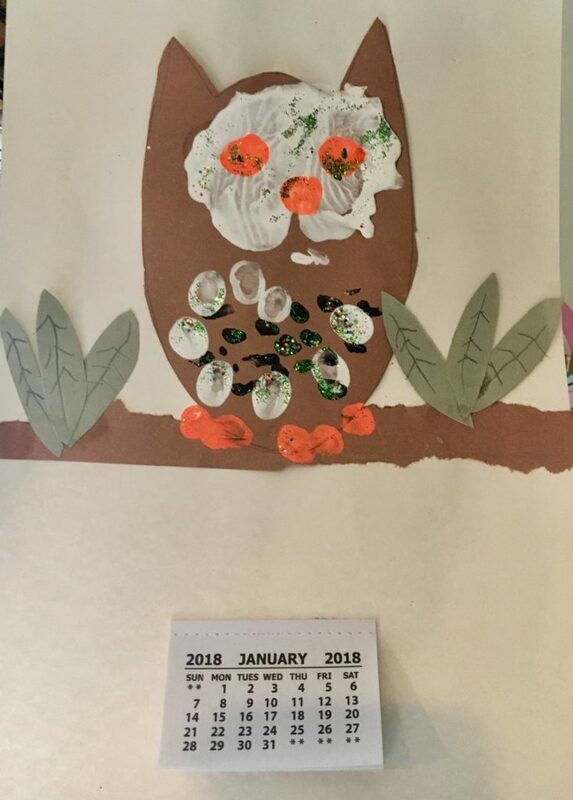 Teaching me to see as the owl does—in the dark. The heart of our Father looks and reaches beyond what is seen by our natural eye, and even what we know presently through discernment. He looks beyond a person’s exterior and the interior condition of their soul. He looks beyond a person’s history and He sees a much-loved child of God, someone who has a prophetic identity, and a destiny in His Kingdom. This is so timely to what God has been speaking to us about our vision and mission. It reminded me of a message I peached last year call The Transforming River about Ezekiels temple where the river flows from the Temple into the Araba meaning -the Great Depression. The three main points were; Fill – Flow – Find. So the owl is a great reminder that we are called to see in the darkness and be a River that leaves that goes into the deepest, darkest places of the planet.